Are you seeking a rewarding career? 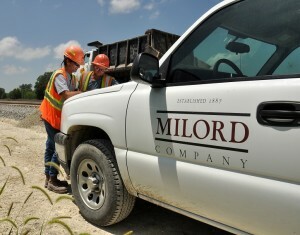 The Milord Company may be the perfect fit for you. We’re looking for people with great potential, talent and drive. We value those who enrich our workplace, not only with their skills and teamwork approach, but with their individuality and personal interests. We have a lot to offer. The Milord way is collaborative and client focused. Our clients come first. We put tremendous emphasis on teamwork and communication with each other, our partners and colleagues. Our clients expect excellence. Click here for a complete list of all current openings.